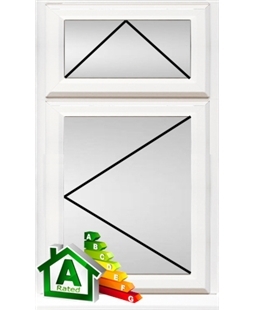 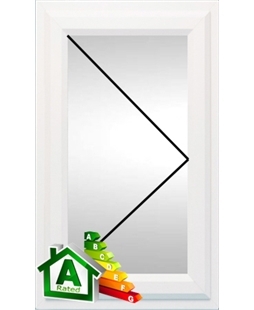 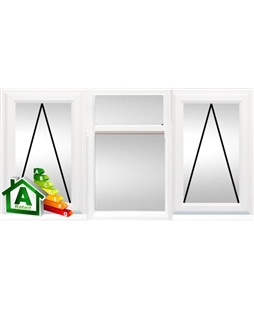 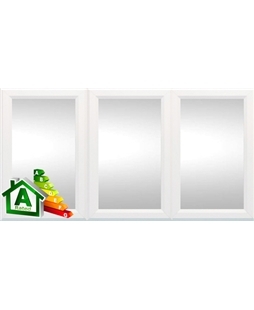 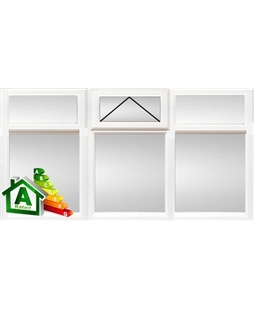 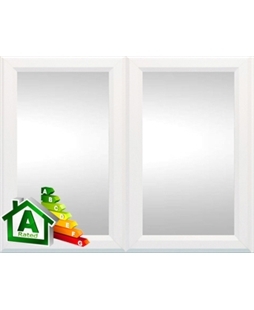 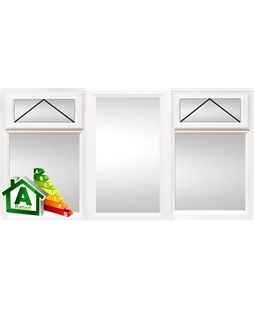 If you need your new uPVC Casement Windows to look sleek and stylish, whilst not compromising the quality, then your need our uPVC Casement Windows in White. 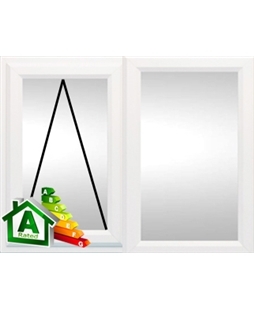 Not only will these popular coloured windows instantly update the finish and style of any home, they will also help keep it warm and secure. 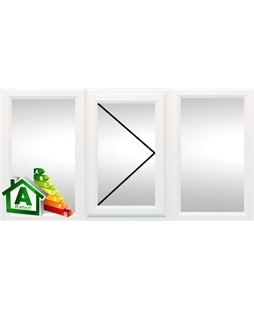 Here at Value Doors UK, all of our Casement Windows are manufactured at our head office in Leeds, which is why we know that all of our windows are created using only the highest quality materials. 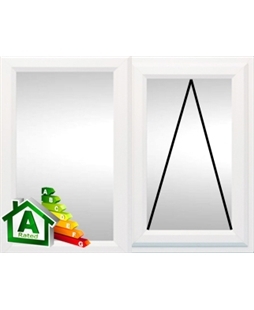 Once our highly skilled manufacturers have created your window they will then partake in a strict quality control process, which helps us ensure that you only receive the best products. 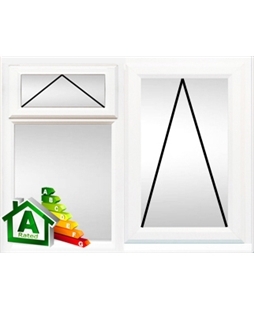 When purchasing a new window style, you have the choice of two glazing options. 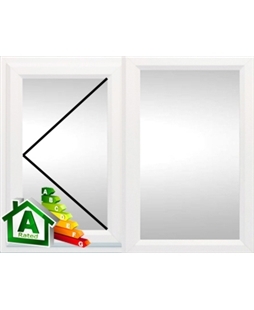 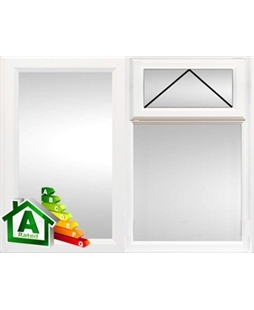 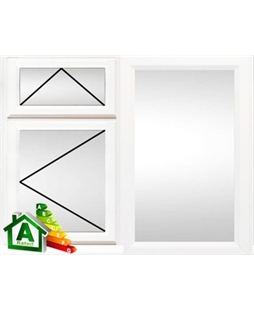 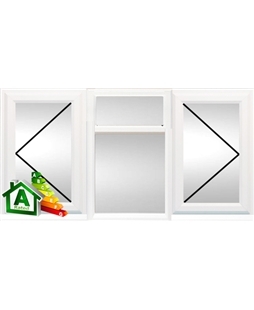 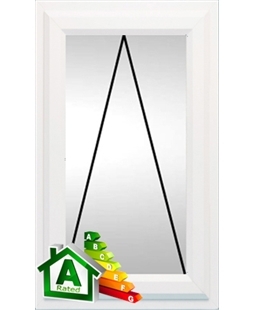 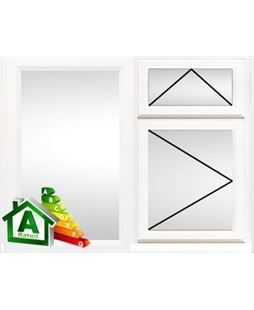 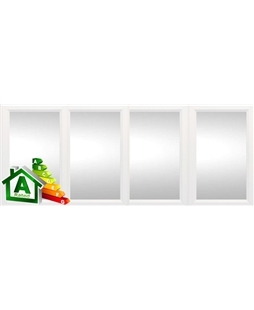 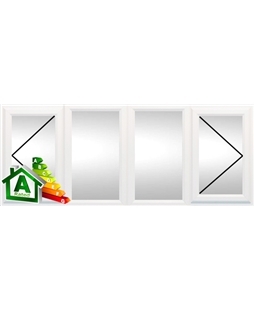 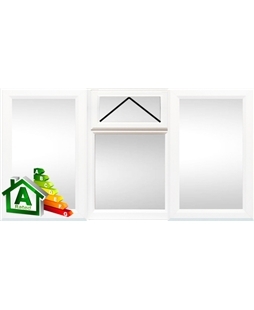 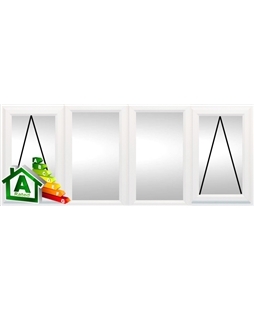 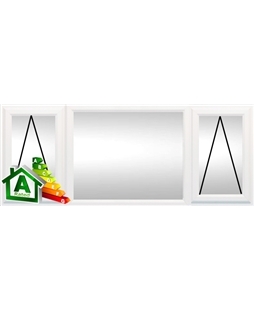 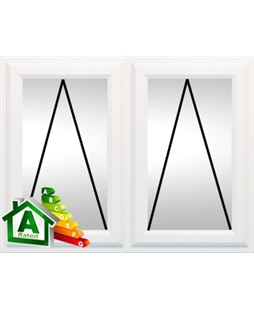 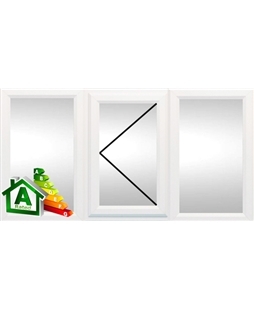 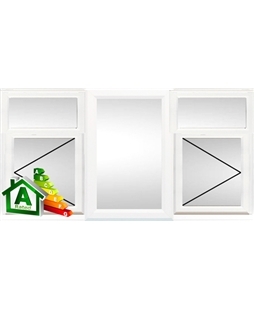 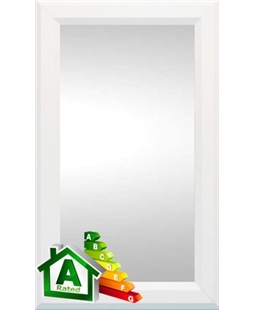 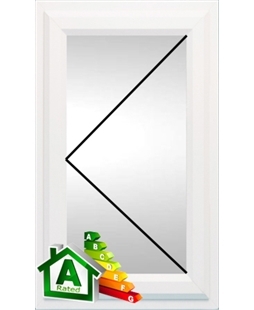 These are triple and double glazed glass, which one you need depends on how thermally efficient you want your home to be. 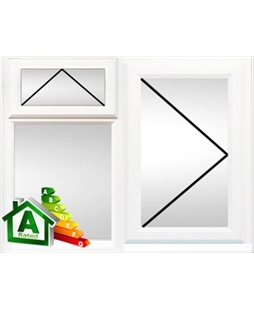 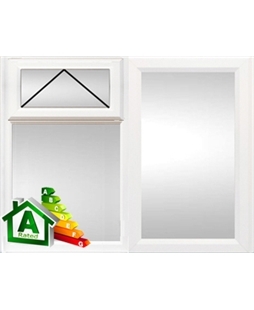 The configurations and products shown below are just some of the White uPVC Window styles we can manufacture. 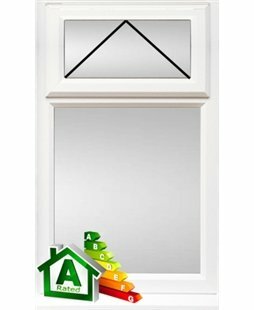 If you can't see the window style you are looking for it doesn't mean we can't do it. 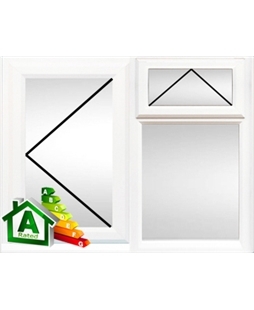 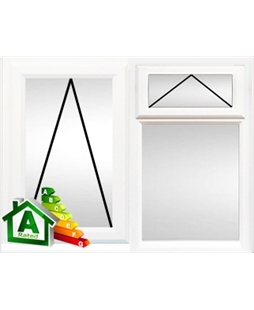 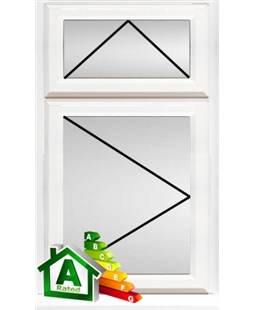 Please call us on 0800 955 0898 for more window style details. 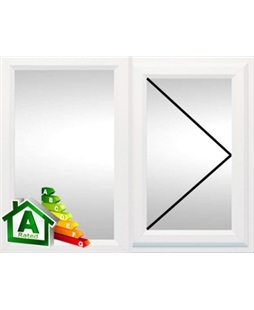 Please Note: Our White Casement Window prices are indicative and based on £260 per m2 with a minimum order value of £200. 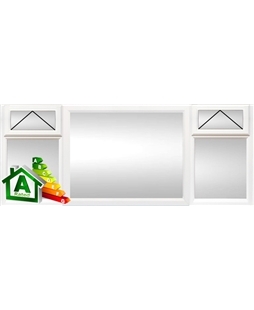 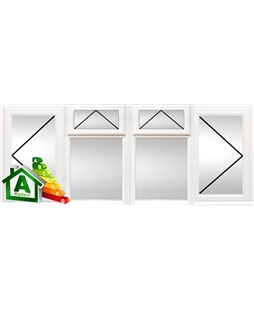 Please refer to the window product page pricing tab for further details on that window style.